In our world we are taught to look at everything in our world from an outward projections. We are taught what is beautiful, what is correct, what is wealth and success, joy and love from the perspective of looking at the outside world. This is not in alignment with who we truly are and because of this we have health, problems, added stress and unneeded suffering in our lives. Soul Talk is about looking at the world from an inner perspective, learning how to listen to our inner voice to guide us in our lives. 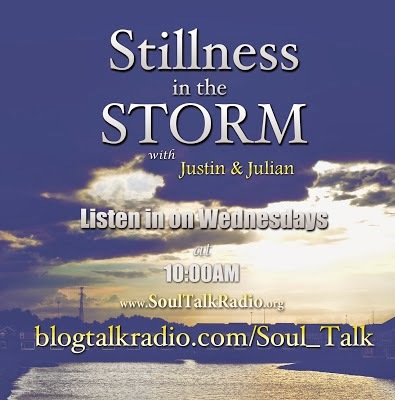 Hear interviews from individuals about their Soul/Life Journey and their discussions of the soul on Soul Talk Radio Show. We are in changing times, the world is changing right before our eyes in the three dimensional world but also on higher energetic plans our world is changing. 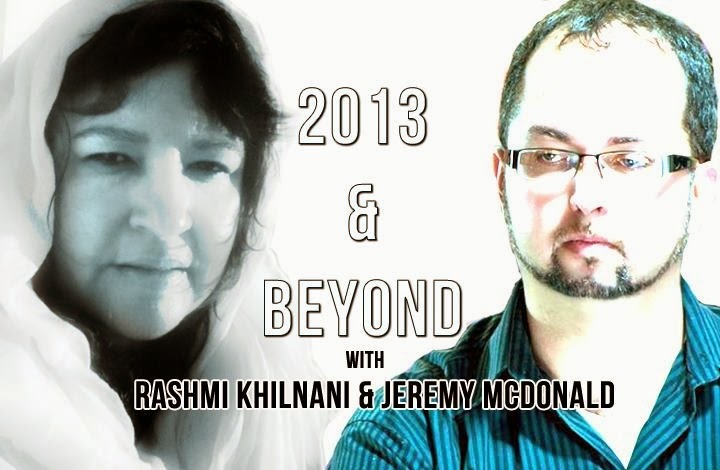 Tune in to this monthly one our show while Co-hosts energetically flow with a cosmic array of energy, healing and discussions and topics. With such esteemed guests as Laura Magdalene Eisenhower and Simran Singh you will be most assured to have a healing shift within your consciousness listening to this show.